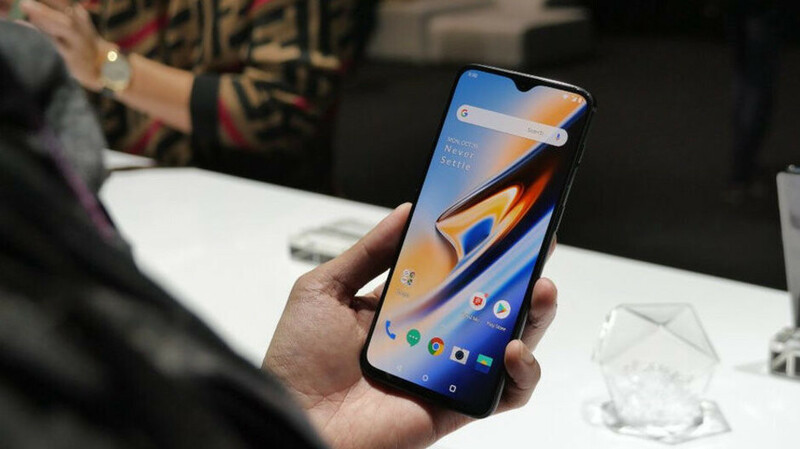 A new software upgrade has started rolling out for the OnePlus 6T, right on the day of the phone's commercial launch in the USA and India. According to GSMArena, the patch brings a slew of juicy enhancements. After upgrading, the software version of the OnePlus 6T should be at OxygenOS 9.0.4. If you happen to be one of the early adopters, make sure that your device is sufficiently charged and connected to a Wi-Fi network before proceeding with the download and installation. Those of you looking to buy the 6T in the US should be advised that the phone is currently distributed as a T-Mobile exclusive. At the time of writing of this article, sales are yet to commence, but they should kick off in the next few hours.